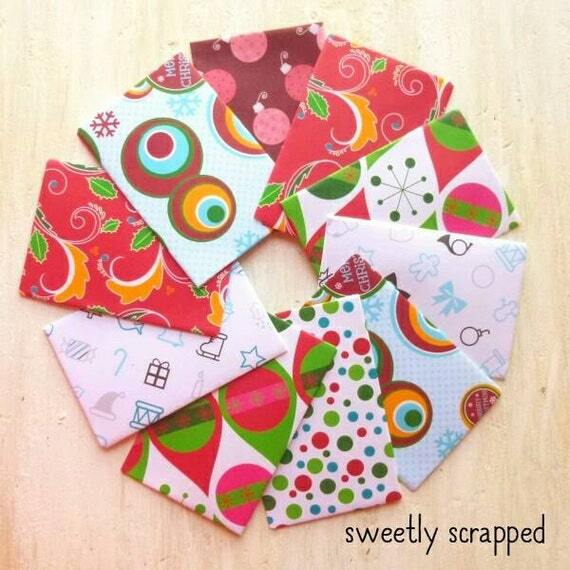 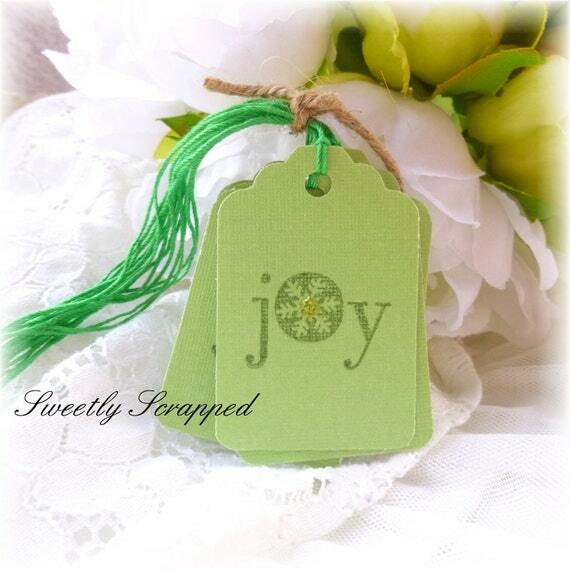 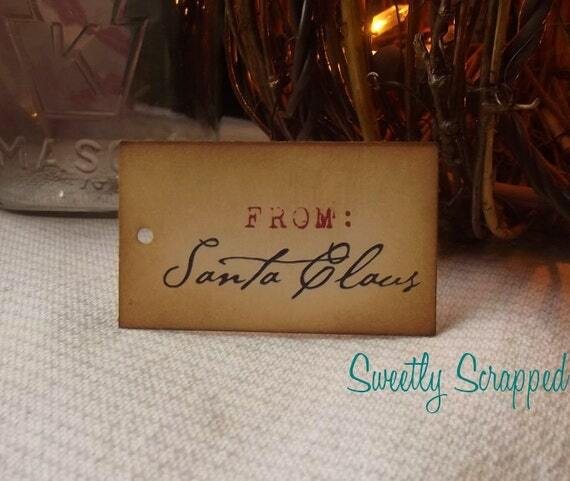 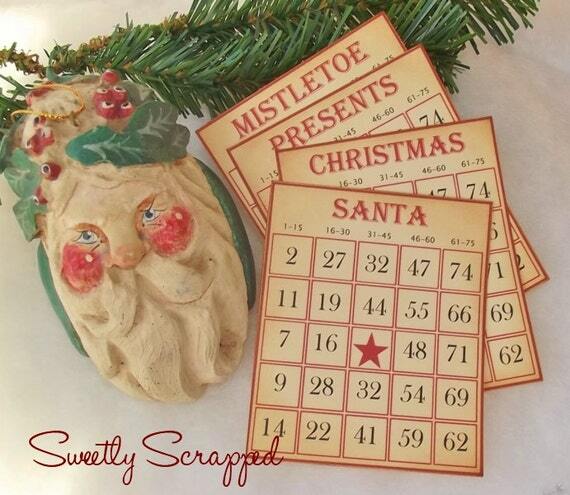 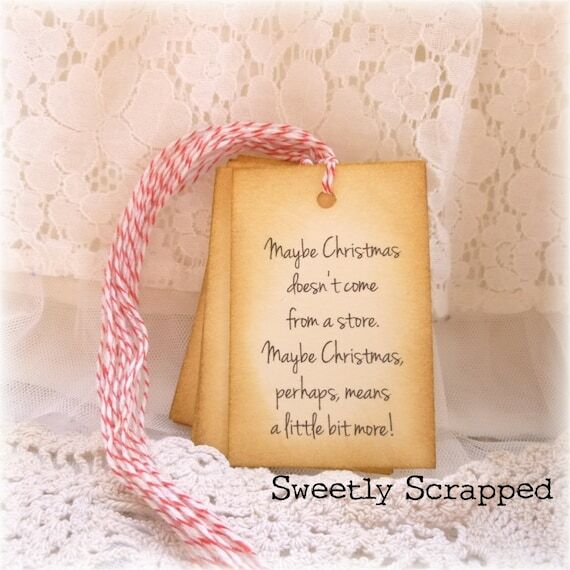 Sweetly Scrapped: Merry Christmas Tags! 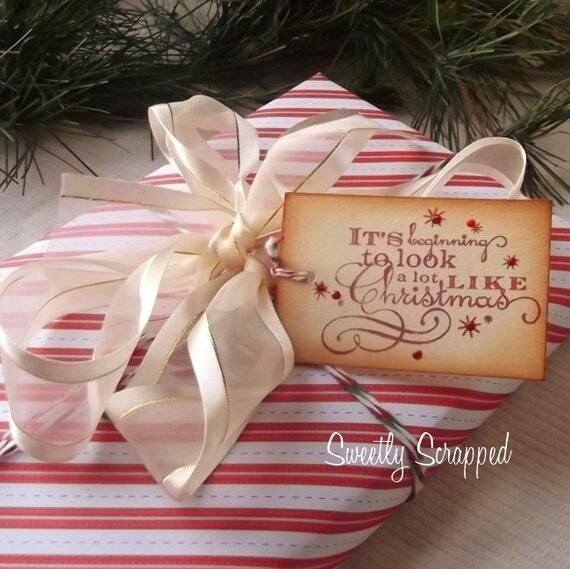 Get Ready For Gift Wrapping!!!! 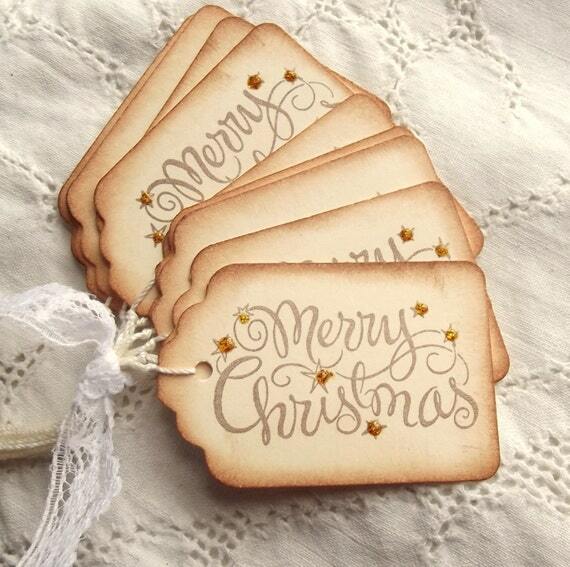 Merry Christmas Tags! 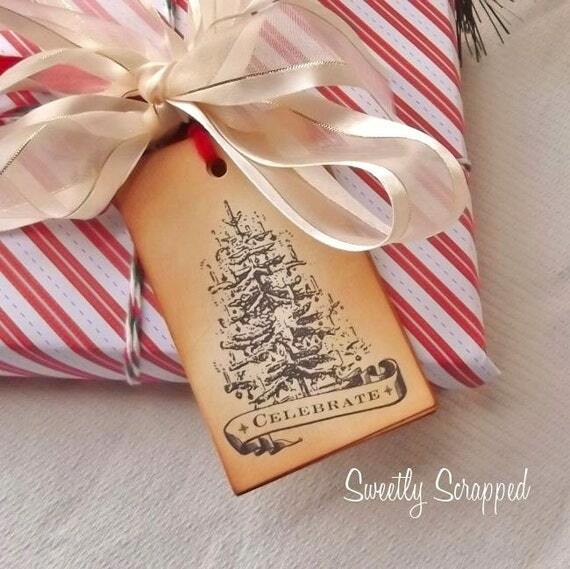 Get Ready For Gift Wrapping!!!! 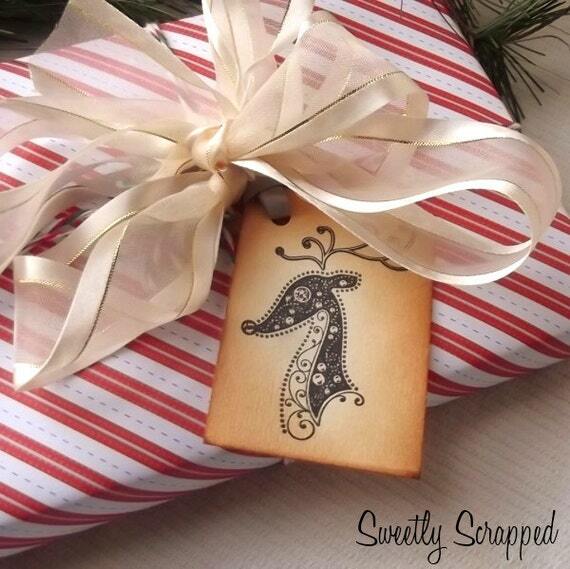 I am having a HUGE sale in my shop on top of the Christmas time specials! 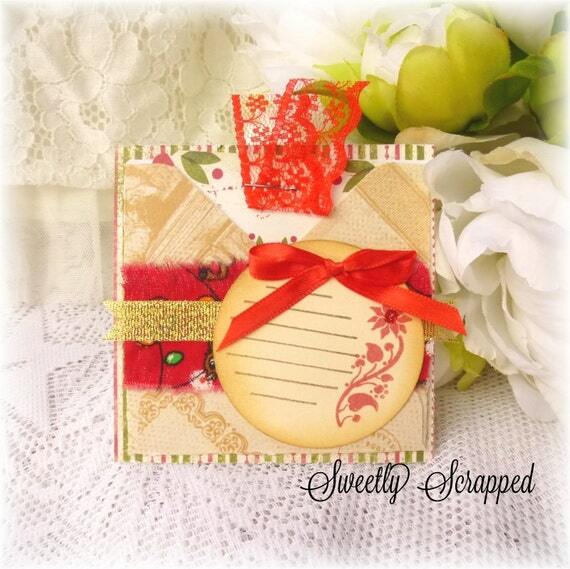 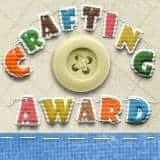 So if you have a friend who is a scrapbooker, cardmaker, altered art creator, someone who designs mixed media, it may be a good time for you to stock up for them! 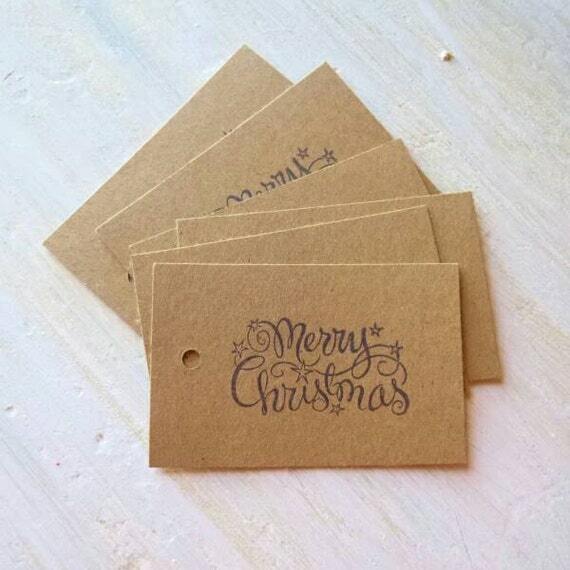 Here's what is in my shop this Christmas! 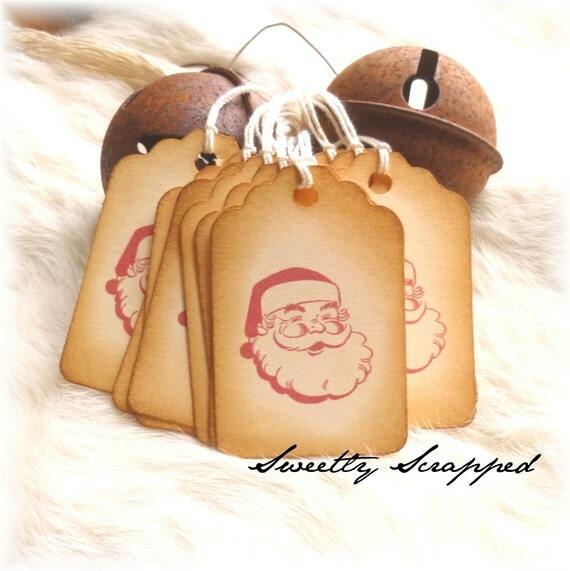 As always, my famous From Santa Tags! 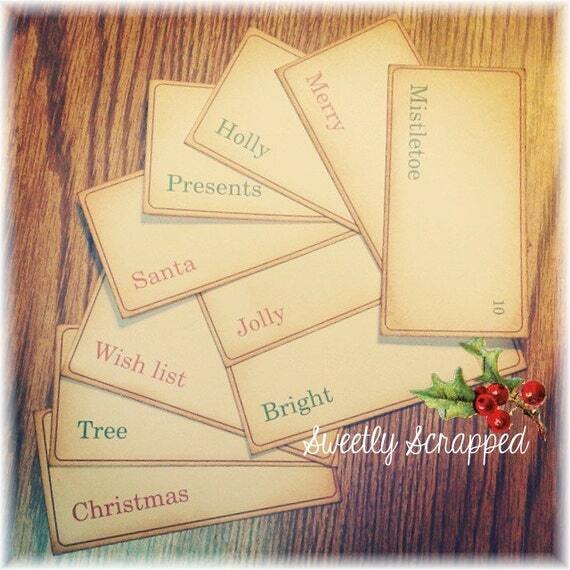 And these are my biggest seller again this year!!! 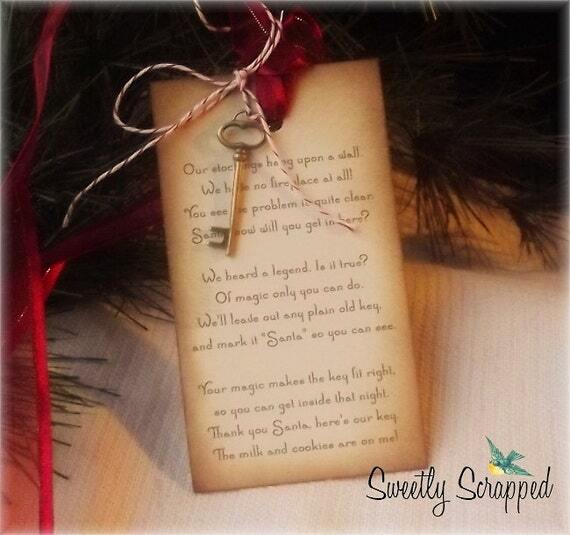 How about something a little more personal?! 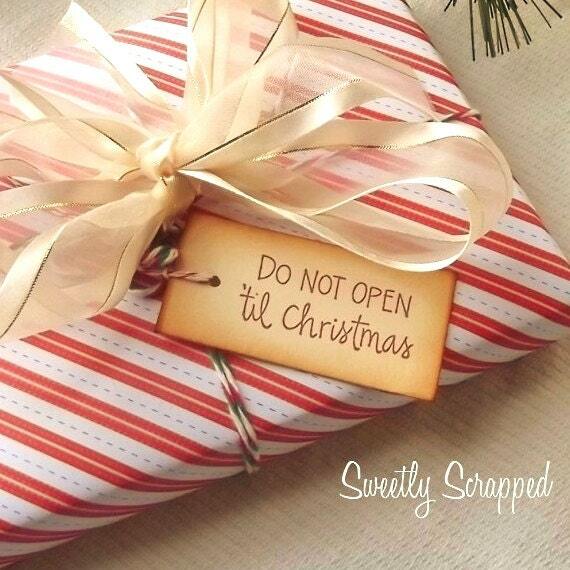 Click right on the picture to go to the product! 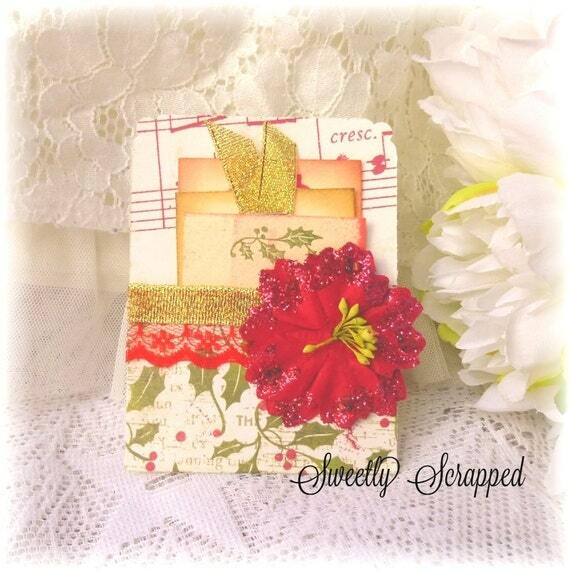 And these little pillow boxes are only $2.00, but quantities are LIMITED. 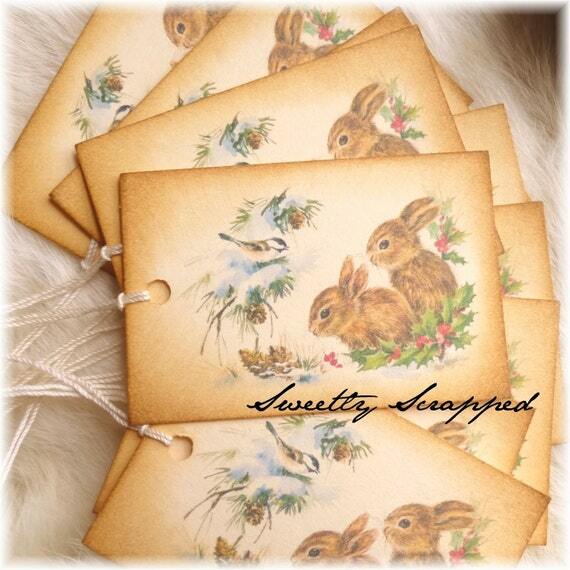 Once they are sold out, they are sold out! 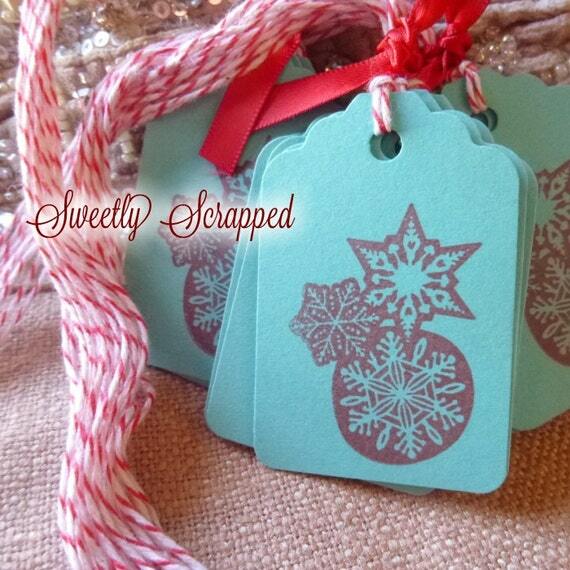 Candy Cane Tags!!! 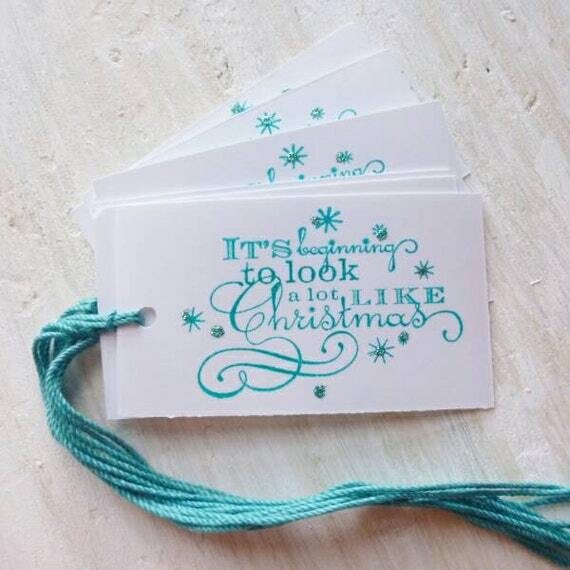 They even have a touch of sparkle! 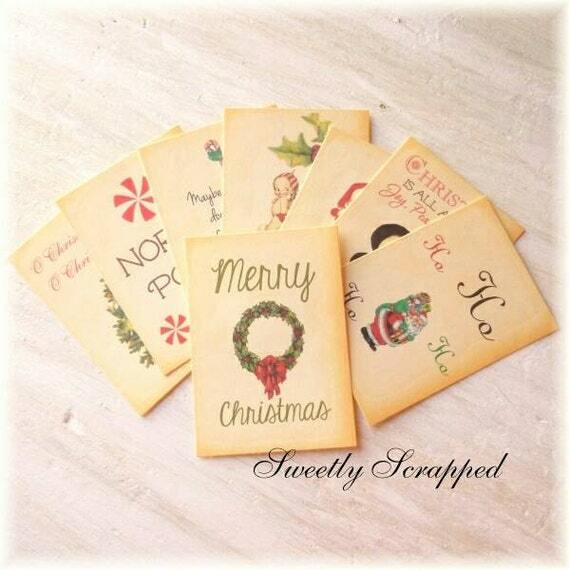 And these here (as in the candy canes) are another big seller! 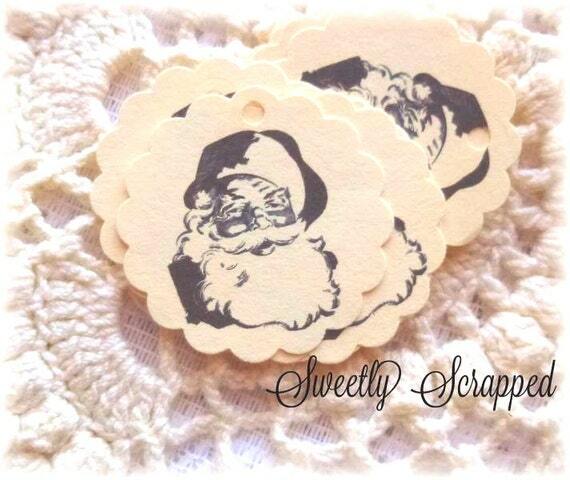 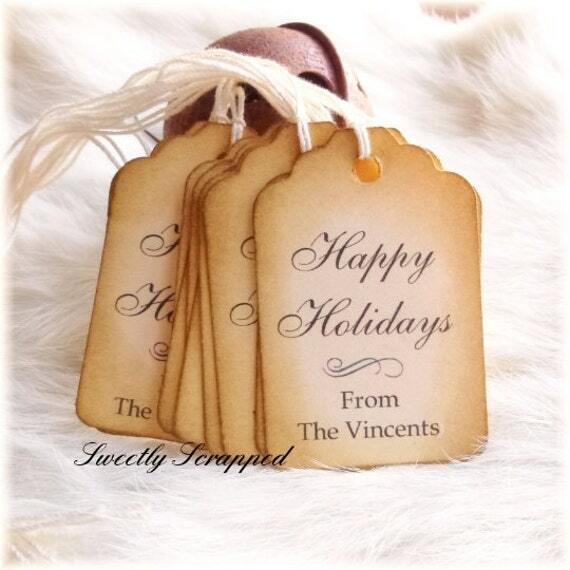 I only have two left of the naughty and nice tags! 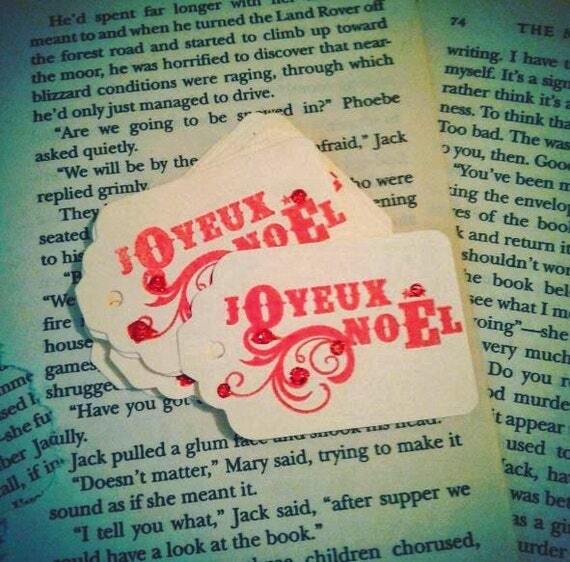 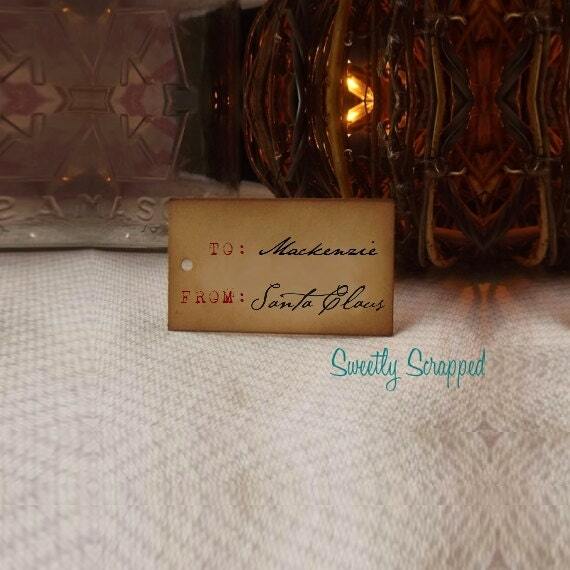 Personalize your "From: Santa" tags! 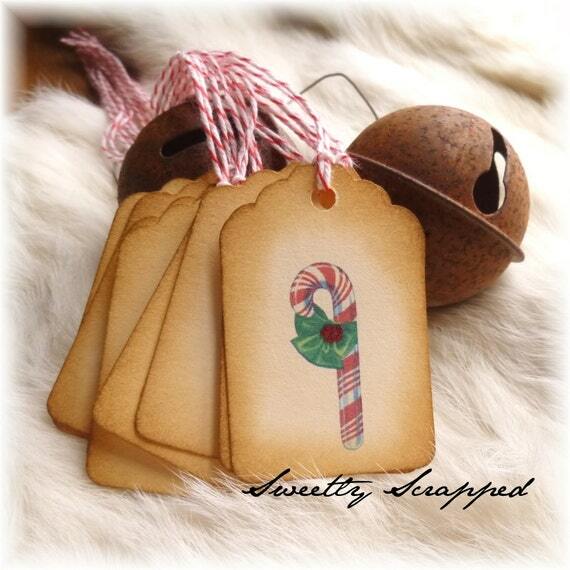 Legend of the candy cane tags! 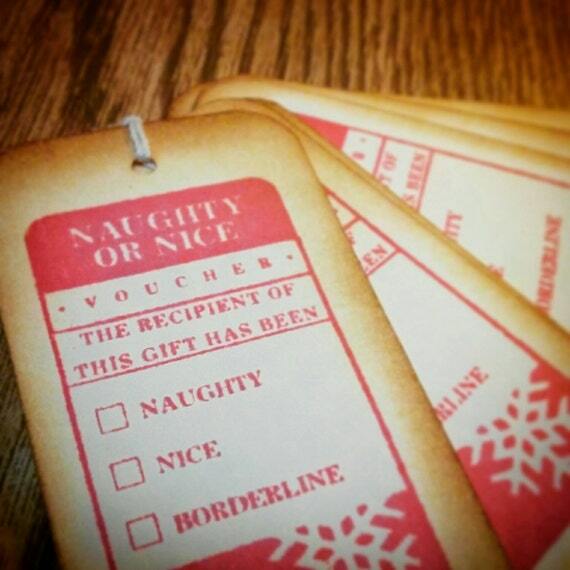 And these are large enough to actually be a nice gift along with a candy cane! 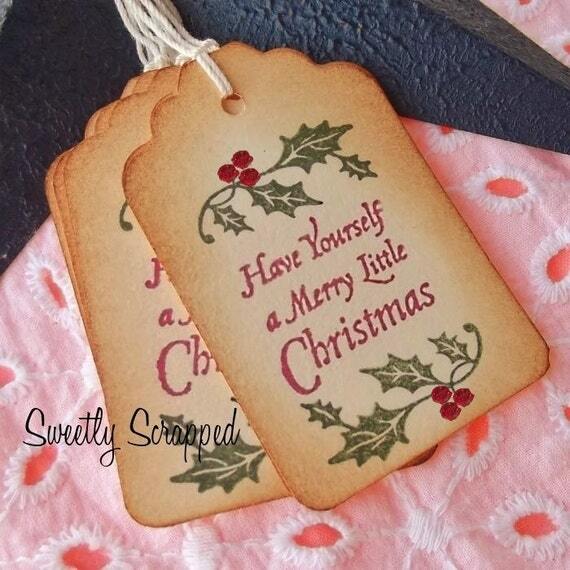 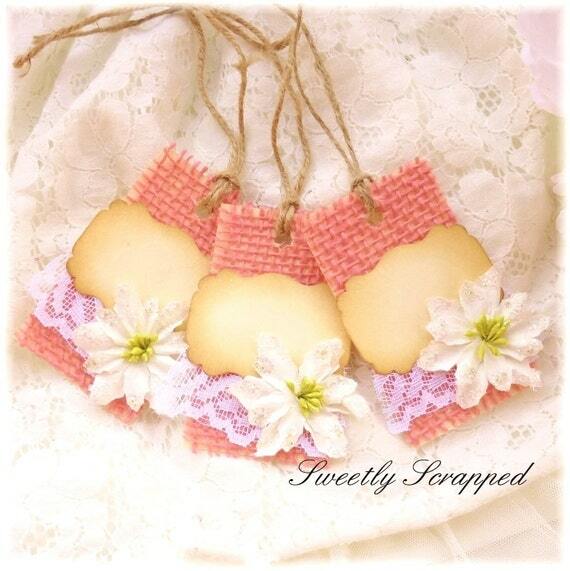 Last two sets of these gold sparkly tags! 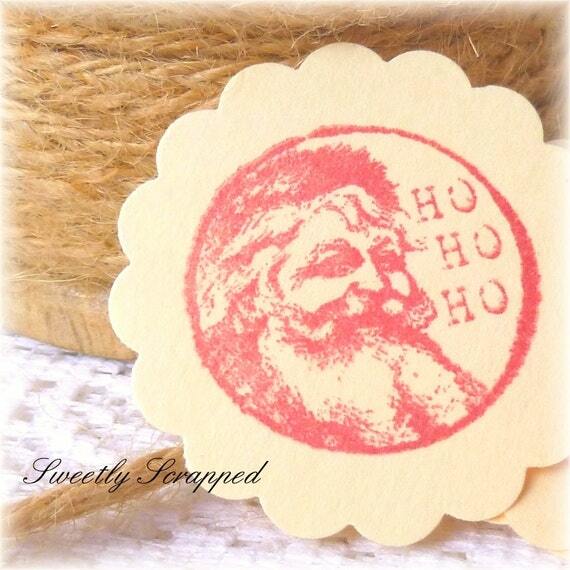 And don't forget to stop by my shop and check out ALL the MYSTERY SALE items! 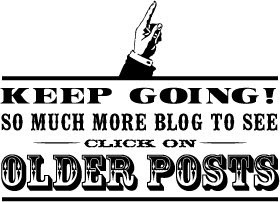 New things are being added daily!